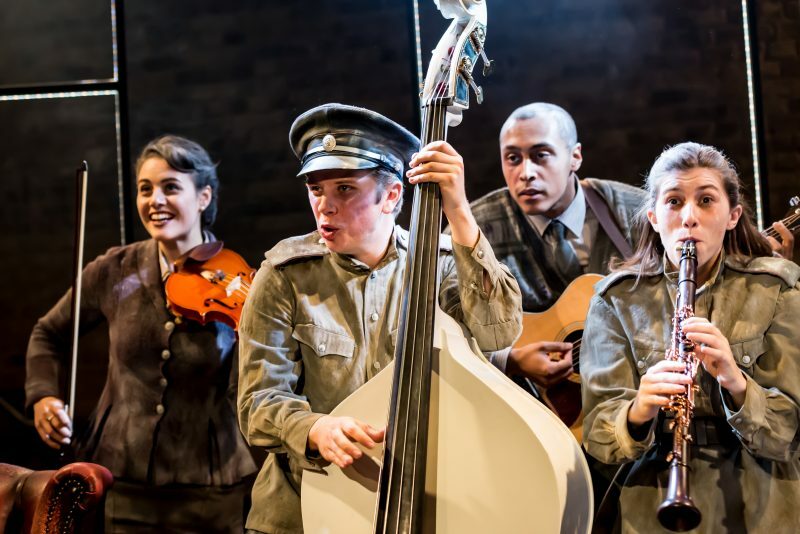 Following a work in progress presentation at The Other Palace, new musical Midnight receives its world premiere at The Union Theatre. 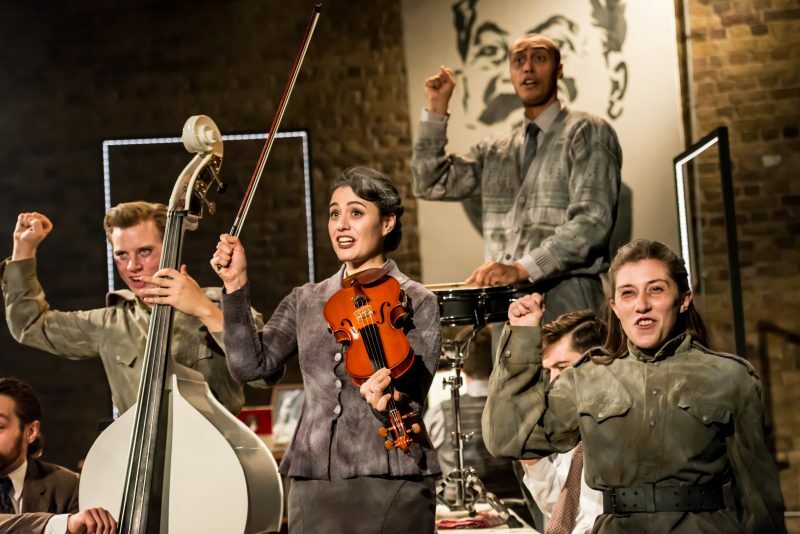 With book and lyrics by Timothy Knapman, and music and lyrics by Laurence Mark Whyte, Midnight is adapted from Azerbaijani playwright Elchin’s Citizens of Hell and directed by Kate Golledge. 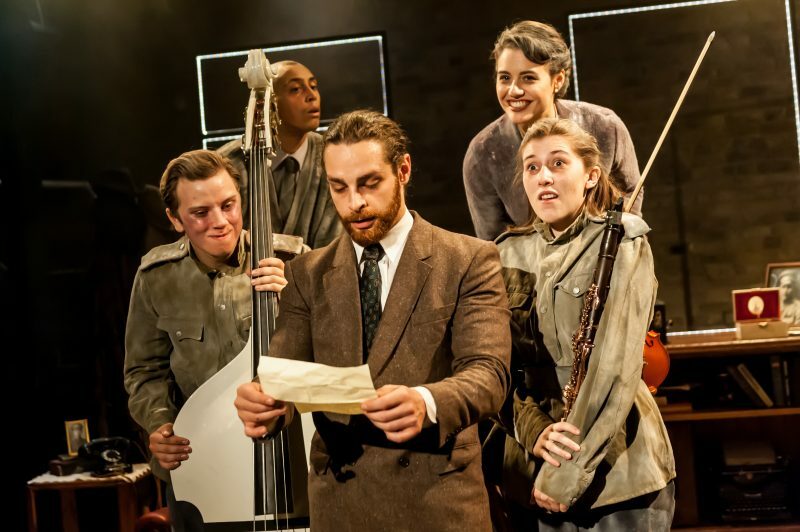 The play itself isn’t well-known in this country, which allows the writers to make the most of the dark and twisting plot, even if at first glance the subject matter doesn’t appear to lend itself to musical interpretation. The action takes place on New Year’s Eve in 1937, in Azerbaijan’s capital Baku. As the clock approaches Midnight, one couple are faced with the consequences of their actions by a visitor with Devilish intentions. This is the height of the USSR, and Stalin’s ‘Great Terror’, a period often glossed over in the history books, but one which saw denunciations and show-trials of ordinary citizens who were ultimately executed for their counter-revolutionary tendencies, guilty or not they were condemned as enemies of the people. The musical looks at the ways in which the couple have tried to save themselves, even if that doesn’t show them in the best light. 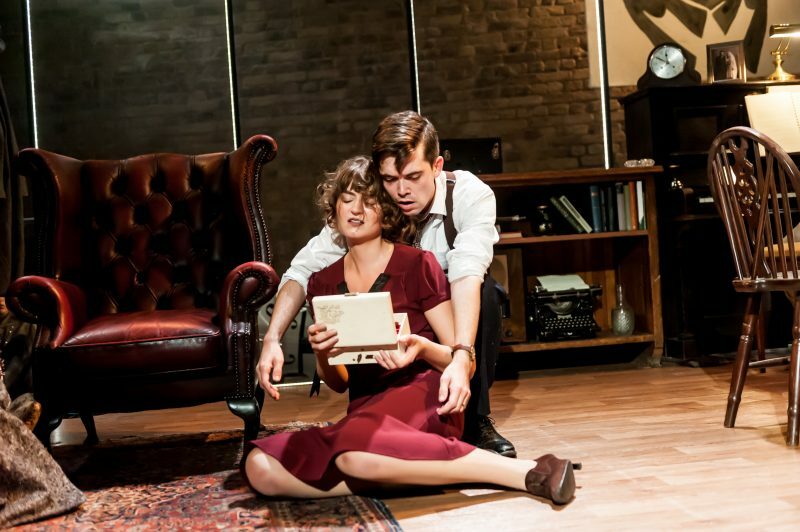 The visitor, in a similar way to Inspector Goole in An Inspector Calls, provides the microscope in which the couple’s actions can be examined more closely. 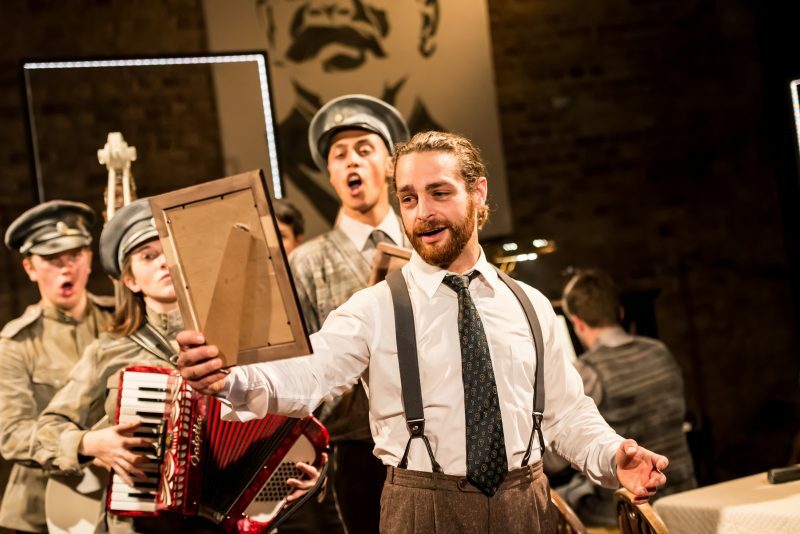 The three central characters are joined by an ensemble of actor-musicians who provide the soundtrack to this complex tale, led by Musical Director Harry Haden Brown who takes centre stage as pianist in the couple’s fifth floor apartment. It’s this apartment which serves as the main point of staging, and is dressed perfectly by Elliott Squire in period furniture which both highlights the era, and the couple’s relative privilege within society, this is in contrast to Squire’s costumes for the ensemble which are dust covered and evoke the sense of death and despair. 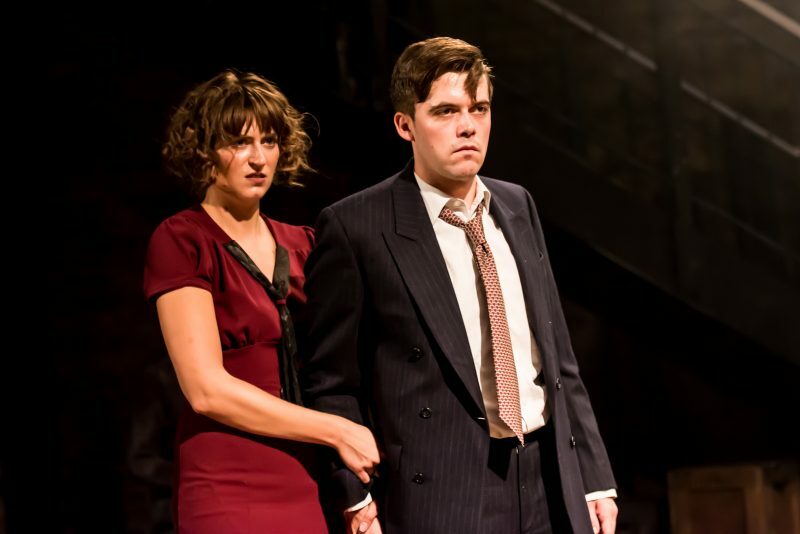 Colin Burnicle and Norma Butikofer play the ‘Man’ and ‘Woman’, though both characters could do with some better definition, as neither of them are able to resonate strongly with the audience. That said, Burnicle in particular delivers some beautiful vocal performances, with ‘Utopia’ as a prime example. Leon Scott plays The Visitor with just the right amount of charming malice, and it is he who manages to create the tension that overarches the entire piece, keeping the audience engaged. The dark themes are balanced with the variety of musical styles that The Visitor has the freedom to explore, but it’s a struggle for the audience to connect the dots between the haunting story and the jaunty tunes. The strongest element comes in the form of Chris Cuming’s choreography which creates a fantastic energy which could easily have been overshadowed by the plot. There’s no doubt that the story is strong and the score is good, it’s just putting them together that creates some conflict. Perhaps Midnight would have been better left as Citizens of Hell, but I do believe there is potential for this as a musical, albeit with a little work.